KEY PRODUCT FOCUS: What are the top three most important products of next year’s line, and why? Please tell us about them, and what makes them the highlights. This Binding grew to be my favorite binding in recent years. It’s a very simple but solid and reliable binding, everything on it suits my style. The binding is more on the softer side, which suits me perfectly for jibbing and playing around with side-hits and in the park. During recent years I updated the binding with new highbacks, buckles and straps and now it’s a really lightweight, reliable and easy to handle binding. This is a more feature-loaded binding with full auto open straps for a super easy entry into the binding. Our soft baseplate to board interface, called Dampiflex, helps for a smoother ride and our soft highback for a surfy feel. 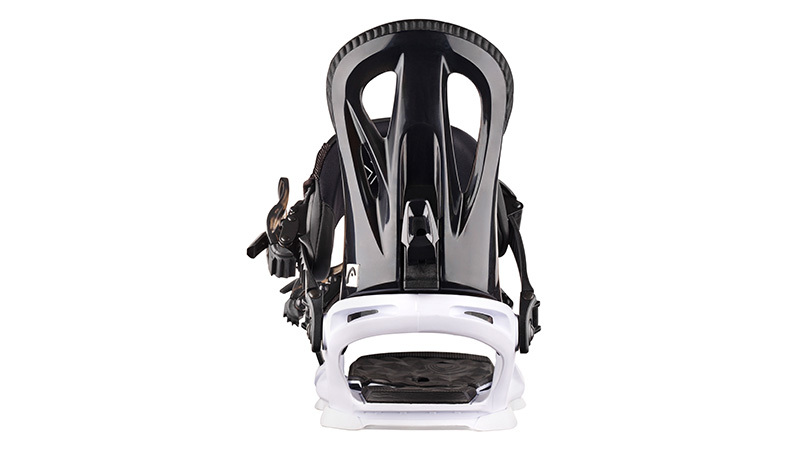 So everything on this binding was designed for a smooth, comfortable, yet solid and durable ride. Surf’s up! 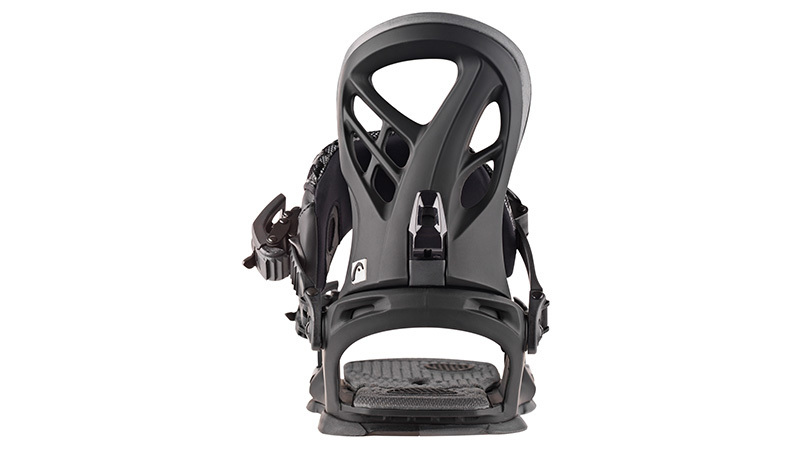 If you like to adjust, this is the binding for you, but you can just ride it like it is if you want. Which new materials are you using in your bindings? Traditional, reliable and over the last 15 years approved Nylon. Please tell us about the dominant colour themes in next year’s binding line? Our colour theme is to match boards-bindings-boots together. Prices: Where is your brand going? Higher? Lower? We saw a bigger shift in our middle price points in recent years, especially the NX THREE received very good sales feedback. Non the less, our NX ONE / FAY ONE is still selling great. Any new ideas in buckles, straps, highbacks, bases (or baseless)? Nothing completely revolutionary, just updating and improving existing concepts. Going for an easy-in, easy-out solution next year? If so, are you licensing or developing it yourself? Never heard of our Auto Open System? I think this is one of the easiest ways of stepping into a regular strap binding. The straps fold away to the side as soon as you open the buckles. Easy! It’s important the binding fits the snowboard boot correctly. What do you do to make sure the fit is OK? Our development and marketing team are a tight-knit crew and we all sit together in one office. We always cross-check between our categories and also with the products from our brands to make sure that everything fits. This should be essential. Which factories do you use for production, what country? Where do you do the assembly? All happens in China. 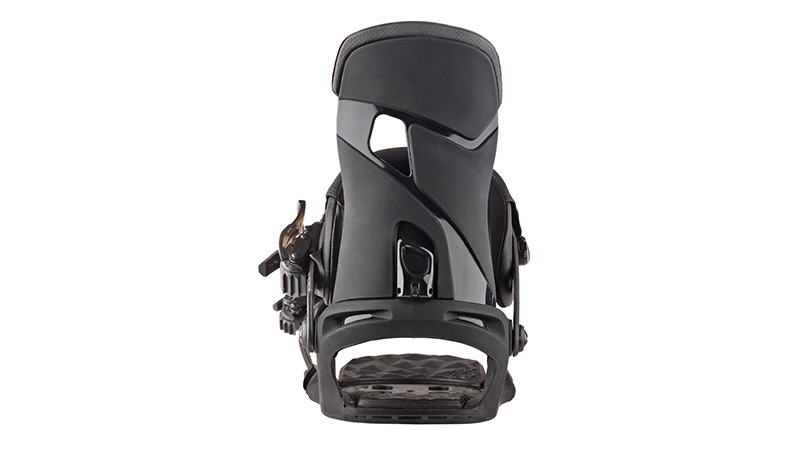 We have more than 15 year’s experience with manufacturing bindings in China, also we have a supporting relationship with our suppliers and had built up quite some knowledge over the years with our manufactures.